Classy performer Accelerate (5h Lookin at Lucky x Issues, by Awesome Again) has always promised to win a big race and turned in a career best performance to win the $600,345 Grade I Santa Anita Handicap on Saturday. Trained by John Sadler, Accelerate was sent out favourite for this 1 and ¼ mile feature and ran out a very easy winner by five and a half lengths. 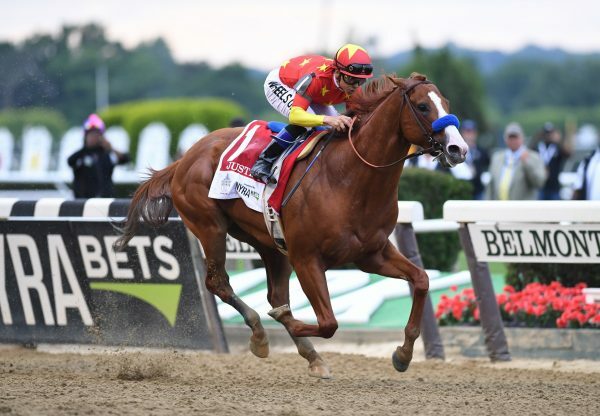 "He's had some big races," Sadler said. "He beat Arrogate twice last year, so for him to win a (grade 1) here at Santa Anita, at a mile and a quarter, is huge. We passed up the (Grade 1) Pegasus (World Cup) and (the) Dubai (World Cup) to run here at home." 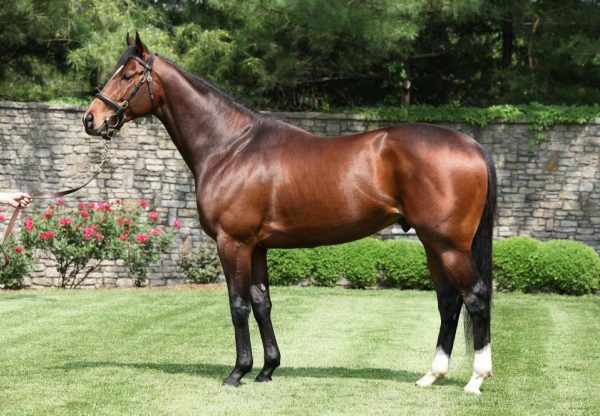 The victory took his overall record to six wins and nine placings from 17 starts earning over $1.2 million. A half-brother to stakes-winners Amarish and Daddy DT, the son of Lookin at Lucky is from the good producing stakes-placed mare Issues. 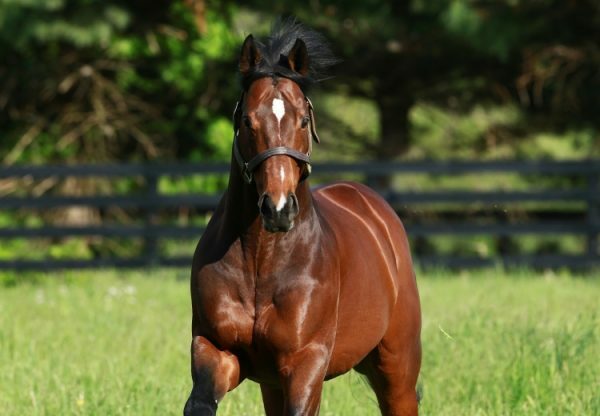 Accelerate is the fifth Grade I winner for Lookin at Lucky, but is his first in North America.